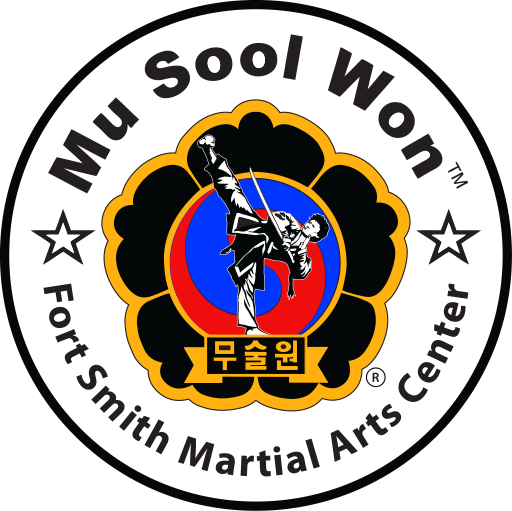 At Fort Smith Martial Arts Center, we don’t believe in limitations. If your mind is focused, nothing is impossible. Children and adults are encouraged to try a couple of classes for free. Please contact us ahead of time, and be here 10 minutes early in comfortable clothes. With both of our programs we offer unlimited classes. No catches, no gimmicks, no hidden fees. We are invested in our students growth and education in the martial arts so the more often you train the more you’ll be able to learn. If you have any questions please feel free to call us, email us or visit us on facebook.com/fortsmithmartialarts to see more about our school and classes. See you on the mats!